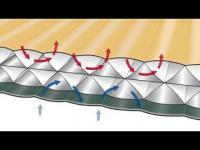 The XTherm mats is the hottest range Thermarest NeoAir. Reflective barriers allow XTherm be hot and usable all year round. It comes with a bag pump and repair kit. 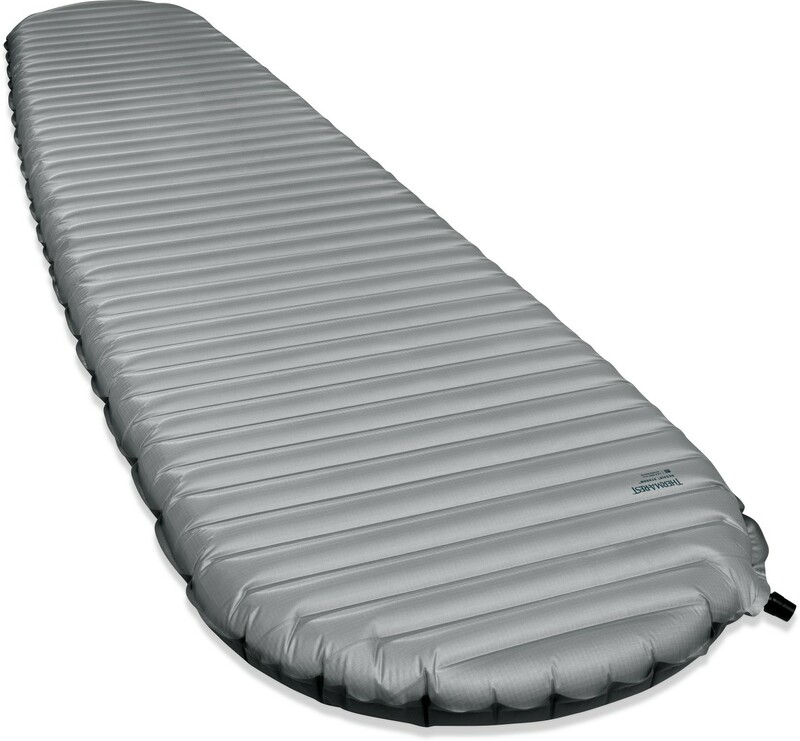 Available in sizes R, L. R-Value of 5.7 for use down to -20 ° C.
The NeoAir XTherm mattress is lightweight Thermarest 4 seasons! 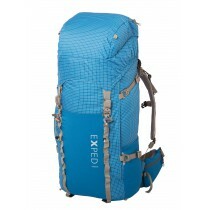 It has a R-Value of 5.7 and a weight of 430 g in 183 cm, making it by far the mattress 4 seasons the lightest on the market. 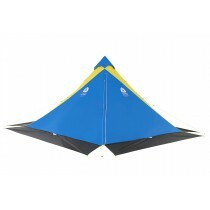 The NeoAir XTherm be used up to a temperature of -20 ° C. It is perfect for winter camping! 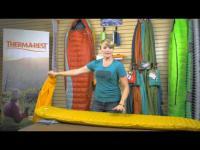 The XTherm comes with the bag pump NeoAir to fold the mattress and use it to inflate. 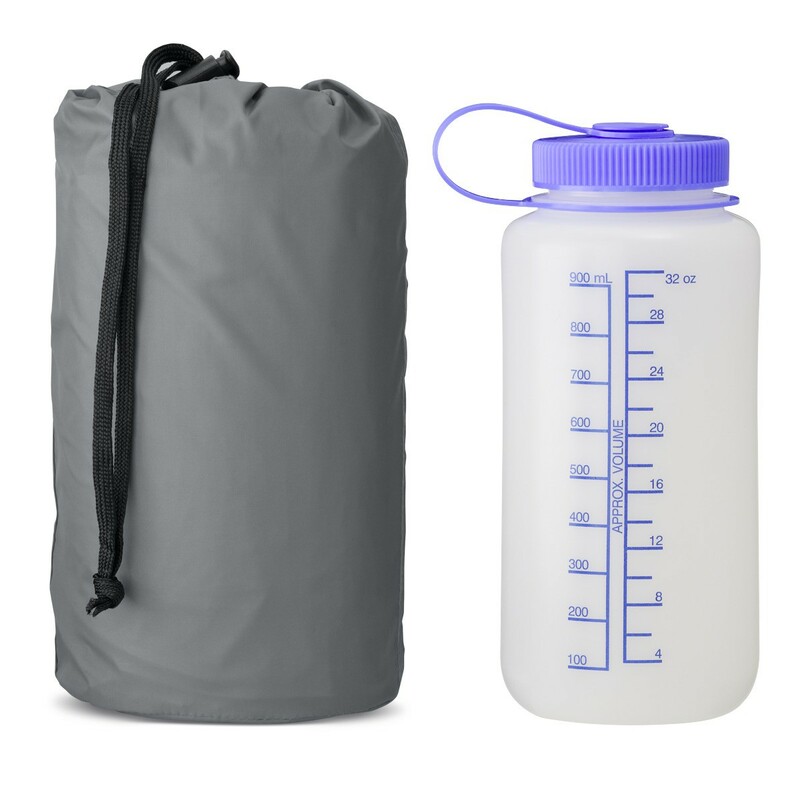 This 2 in 1 bag is very practical and avoid blowing the moisture inside the Therm-A-Rest. Repair kit included.